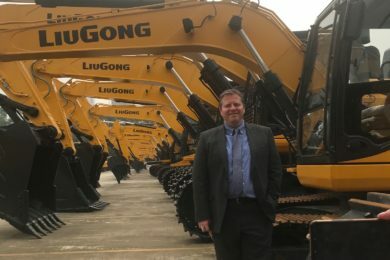 Wenco International Mining Systems has announced that its Wencolite fleet management system (FMS) is now available to mines, quarries, and mining contractors throughout South America and around the world. 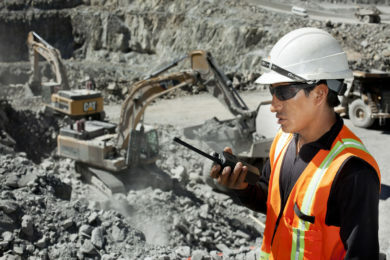 Significant interest in low-overhead FMS solutions has prompted Wenco to make its Wencolite FMS available in Peru, Chile, Brazil, and other nations regionally and globally. Puna Operations’ Chinchillas project in Argentina has signed on for the first deployment of Wencolite in the region, which is currently underway. Puna Operations is a joint venture between SSR Mining and Golden Arrow Resources, formed to facilitate the development of Chinchillas and Pirquitas ore deposits. Estimated to contain over 100 million equivalent ounces of silver, the Chinchillas project resides in the Argentinian portion of the mineral-rich Bolivian tin belt. The mine currently processes 8,000 t of ore per day via its open pit operation 42 km from the town of Mina Pirquitas in Jujuy Province, Argentina. To maximise efficiency and production of this ore, Chinchillas has purchased the Wencolite FMS. 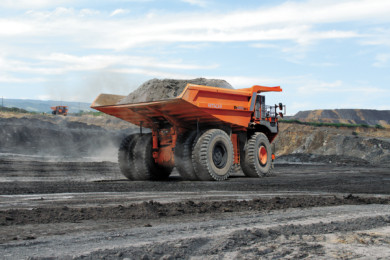 Long popular in Australia, this lightweight FMS delivers core mine fleet control and tracking functions — production monitoring, data collection, reporting, and communication services — without requiring an extensive radio network or dedicated dispatching support. 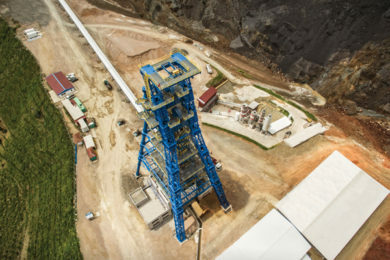 This system streamlines standard mining processes, including equipment assignment and real-time data collection, giving mines the depth of control necessary to reduce operating costs, improve safety, and raise profitability. Yet, it accomplishes these tasks without needing the sometimes costly infrastructure associated with full-featured solutions.